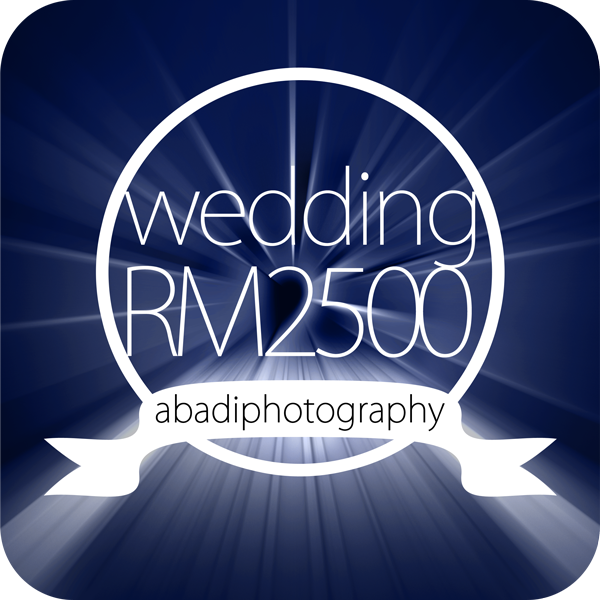 Hire us for your Wedding Photography at only RM2500! Effective from 1st September 2013, our wedding package will start from RM2500. We have packages that fit your need for professional quality images! *For full quotation, please email us your wedding details.